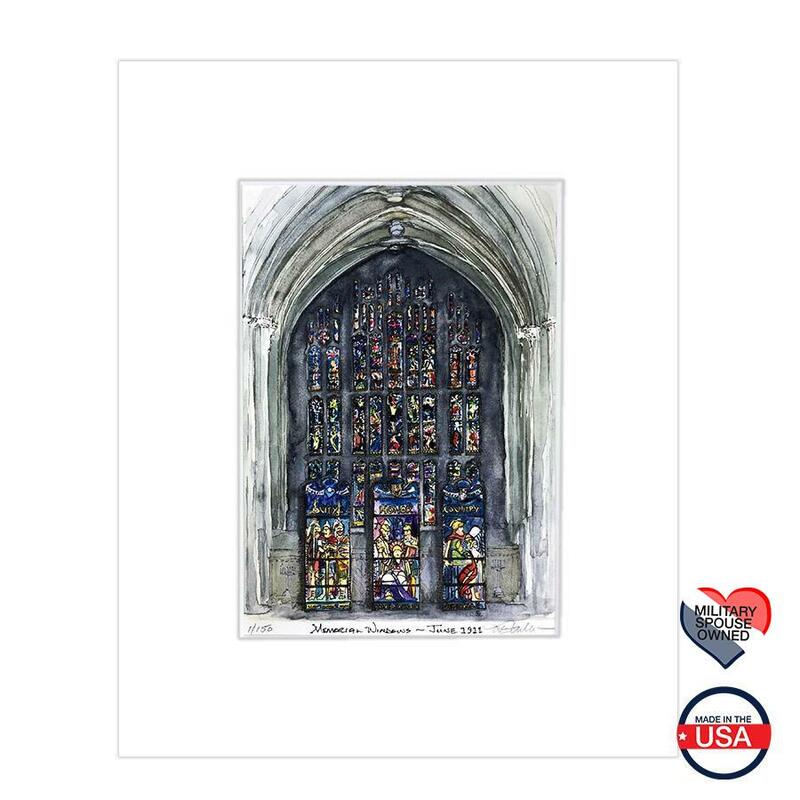 Commissioned as part of the celebration of the 150th Anniversary of the WPAOG, this print is a depiction of the Memorial Windows located abouve the sanctuary in the Cadet Chapel. 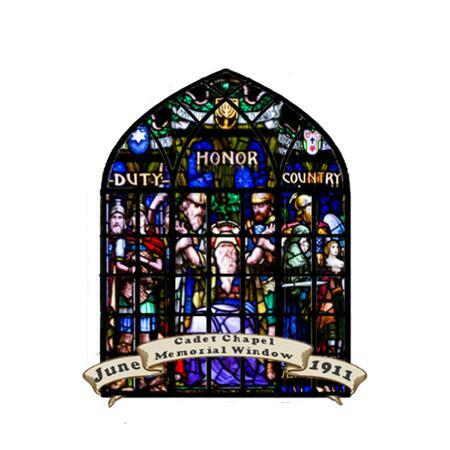 The windows were the first official gift to the Academy from the WPAOG in June of 1911. 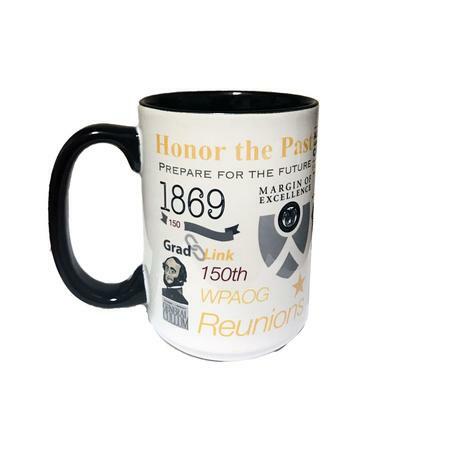 Own a piece of history with this limited edition print. Art size is 5x7. Mat fits 8x10 frame. 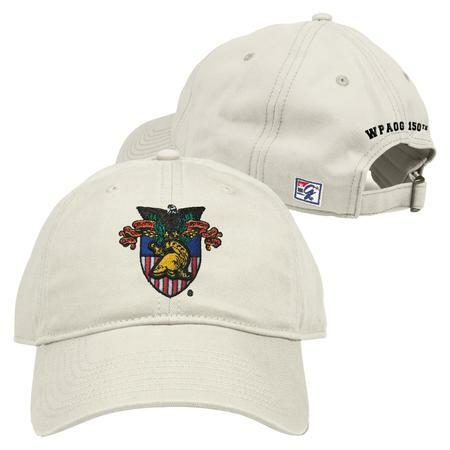 Other sizes available upon request in very limited numbers.